For all your retail product packaging needs, Business Image Printing has just the solution with our high-quality custom printed retail products packaging. With Business Image Printing you can print out practically any design of custom packaging you want as our team of dedicated experts possesses both the tools and skills to help bring your imagination to a reality. 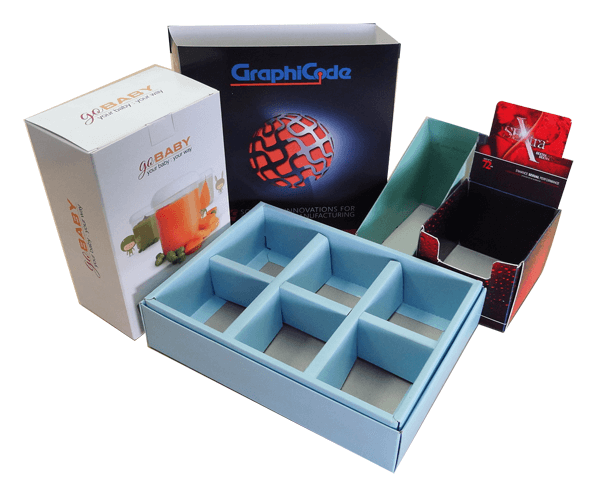 So with the expertise of our team you can create custom printed retailer product boxes and packaging that can complement your product and significantly enhance its marketing ability. All you have to do is let us know what direction you’re thinking of for your products and we can guide you along the way to creating it. And if you feel like you don’t want to design your own template or if you don’t have any in mind feel free to look through our extensive library of pre-made custom box templates for you to choose from or to get an idea of what your box could look like. In the end the choice is always yours as we prefer to give our clients full creative space in creating their custom printed retail product boxes and packaging for their product, after all, the customer is always right. At Business Image Printing you can receive quality custom packaging for your retail products all at a cheap price with fast production turnaround. So give us a call soon and we can have your custom packaging at your doorstep in no time at all. For more information regarding any special additional features such as spot UV coating, hot stamp foiling, or embossing, feel free to contact us for more details.